Gauging the performance of a blind source separation (BSS) algorithm is non-trivial. It is obvious that the normal SNR improvement metrics will not suffice since there are multiple desired target signals. A metric that has gained traction over the recent decade is the signal to distortion ration, SDR. 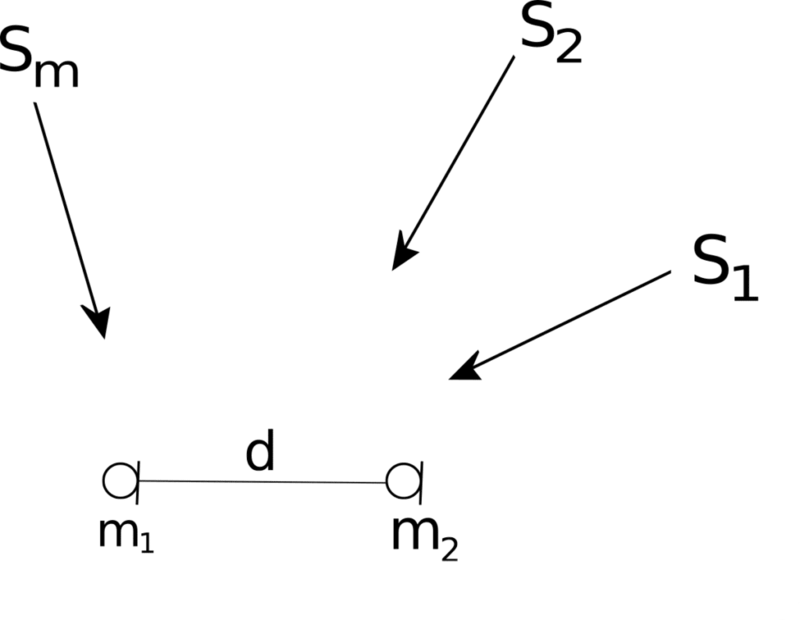 To set up the problem, consider the system is illustrated in Figure 1 below. The use of inner products is then utilized to compute the SDR. As a custom design house, VOCAL Technologies offers custom designed solutions for blind signal separation with a robust voice activity detector, acoustic echo cancellation and noise suppression. Our custom implementations of such systems are meant to deliver optimum performance for your specific task. Contact us today to discuss your solution!